I needs me a good text editor, what to do? 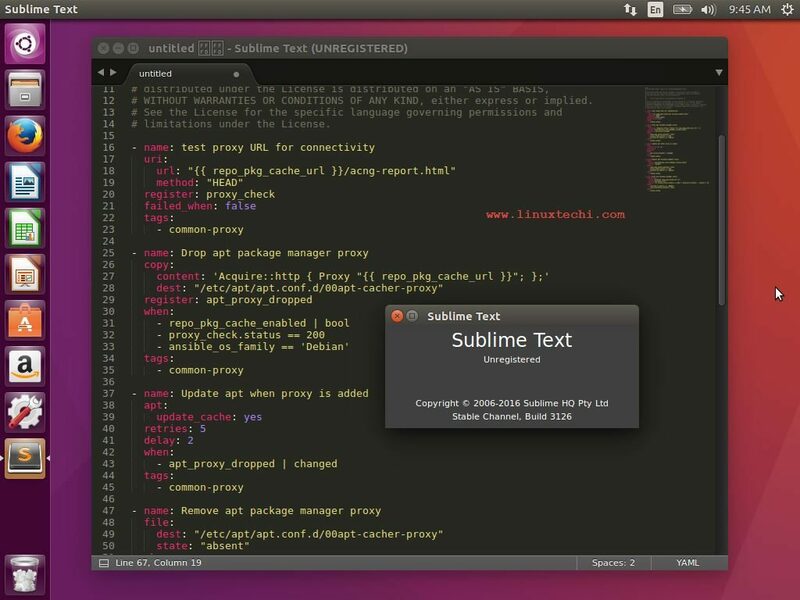 The following blog article from LinuxTechi provides a pretty decent review of text editors for Linux today. Of course, what you think is a good is a good text editor is completely subjective, some people crave a completely CLI driven beast like emacs or ViM, whereas some require a fully integrated GUI editor. Your use case also depends greatly on what you need it for, for example, you may be a coder, and in those cases, you may need an IDE style editor. Some of you might write novels and require something that gets out of the way and lets you get on with writing. I would say that this top ten favours the coder more than other users of text editors, but coders arguably make up most of the text editor users these days anyway. Regardless, the following is a pretty decent top ten list. Some of the editors I hadn’t heard of, which surprised me, however they seemed pretty good. On top of providing a short review of each editor, installation instructions are also given. Some of the editors are not available through the usual apt-get style of installing, so alternative means are given.